Our JUNIPER scarf comes wrapped in our signature tissue tucked inside a re-usable Obakki Foundation pouch. The package includes information cards explaining how your purchase is transforming lives. 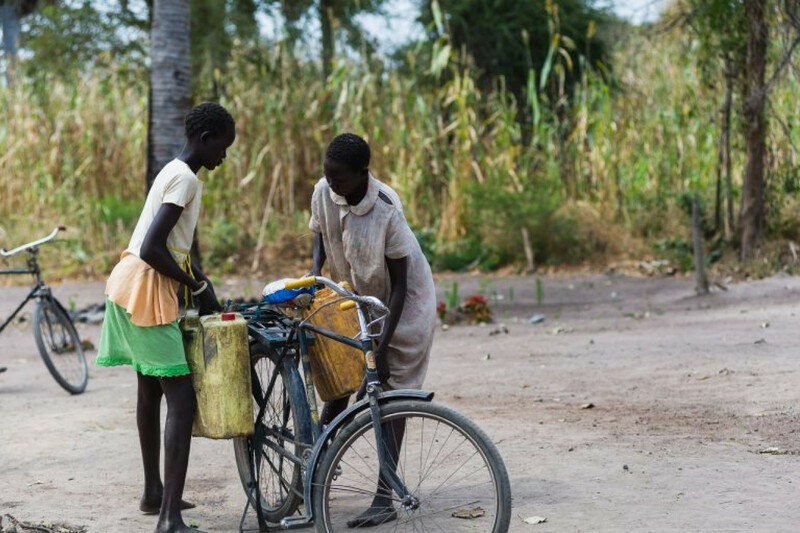 Like may villages in South Sudan, War Kume struggles to fulfill the basic needs that we take for granted, including clean water. The JUNIPER scarf supports the village of War Kume, in South Sudan. We select one scarf colour per region and when we sell 500 of these limited edition scarves we’re able to drill a well, bringing clean water where none existed. This changes every life in the community for the better. People settled in War Kume because of the strong agricultural foundation, but drought has destroyed their crops. Now the women and children spend all day collecting water, which leaves no time for school, gardening, tending to their homes or washing their clothes. 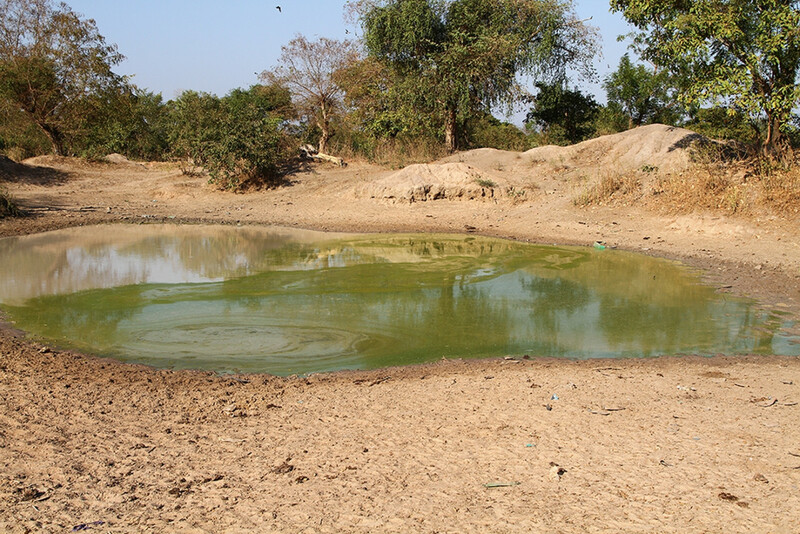 When the marsh dries up, the people of War Kume drink from puddles of grimy water that pose an even greater health risk. The residents know that their village has great potential and bringing them clean water will be the first step to realizing that dream. Purchase your limited edition JUNIPER scarf today and join a growing global community that is creating change in the world. Stay connected to the people you are helping in War Kume by signing up to receive regular photos and updates directly from your village. 100% of net proceeds from the sale of these scarves go directly toward bringing water to War Kume.